With a focus on top agronomic solutions and quality customer service, the partnership between Elders and CSBP is a natural fit. Working together, we combine knowledge acquired from decades of experience and success in the agriculture industry with a future-focused mindset intent on investing in research and development. 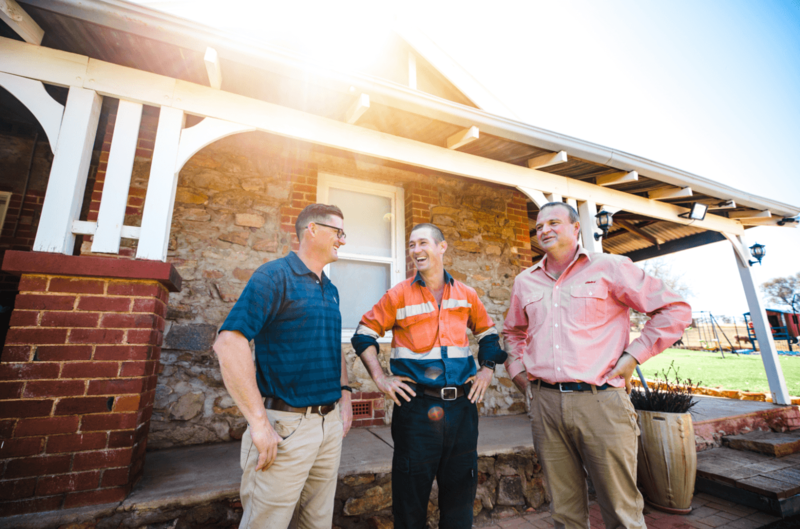 Local presence, a commitment to innovative solutions and quality service means our partnership will continue to provide better outcomes for clients, right across Western Australia, well into the future. Elders prides itself on being a supplier of high quality products, through strong relationships with all major fertiliser domestic and international suppliers. This gives us the ability to source a wide range of products at competitive prices. Our branch network stock a range of brands and are able to offer viable substitutes and alternatives to traditional applications. To maintain a suitable inventory of imported products, we work closely with fertiliser suppliers, sharing forecasts and demand cycles to ensure the correct amount of stock is ordered to meet client needs. The agronomists at Elders can provide technical advice to assist you with your fertiliser needs. 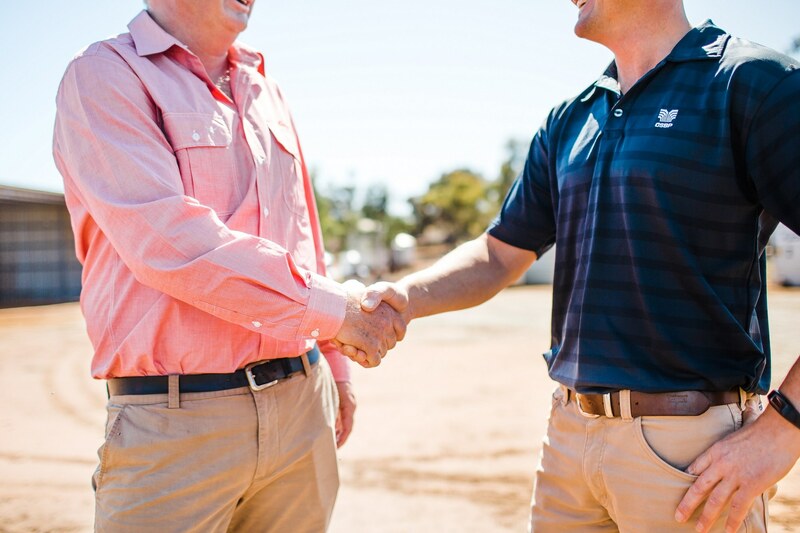 As the owner of a fifth-generation farming business and a father of three, Northam local Anthony Haddrill is a man with little time to spare. But according to Anthony, Elders has helped make life a lot easier for the Haddrills by taking their annual fertiliser order with CSBP off their hands.